Did Aliens Create Hurricane Michael? Yes, you read that right! There are some claims going around from conspiracy theorists saying that aliens actually created hurricane Michael! Wow, really?! 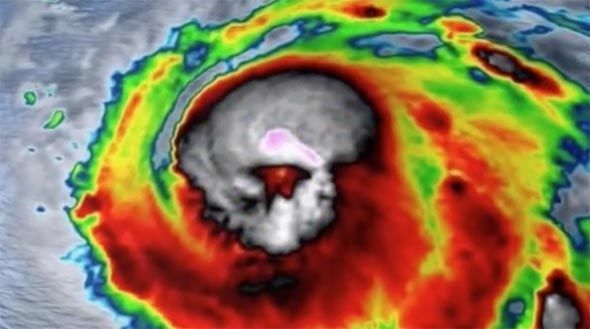 The claims come after a satellite image surfaced of the hurricane showing what appears to be a grey skull. UFO Sightings Daily believes that the skull shape actually resembles an alien skull and that it is a sign left by grey aliens. 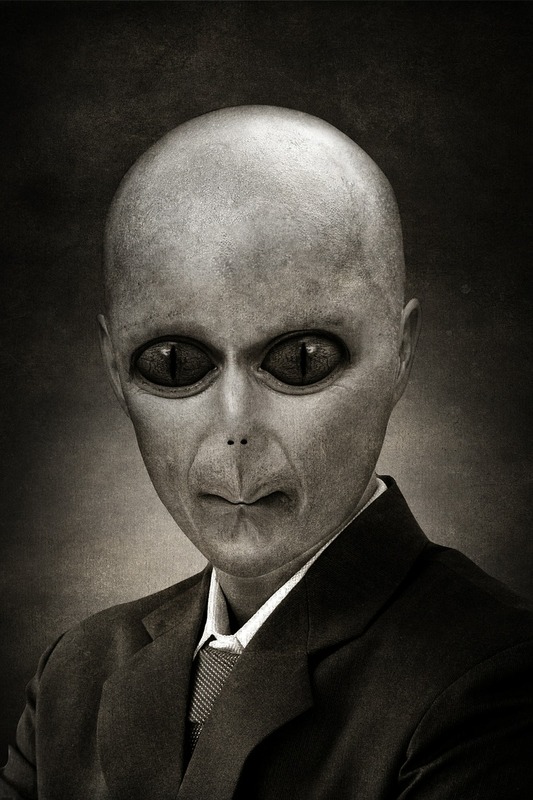 Scott C. Waring, who runs the blog, wrote: “Often I say that storms, lightning, tornadoes and even earthquakes are sometimes caused by alien craft. Hurricane Michael hit Florida last week with 155 mph winds and was the third most powerful hurricane to ever hit the U.S. Many conspiracy theorists are on board with this theory but many others aren’t so sure. There are some people that actually think the image was photo-shopped. What do you think? Did aliens create the hurricane? Martin, Sean. “ALIENS Created Hurricane Michael and Left Evidence – Shock Claim.” Daily Express, www.express.co.uk/news/weird/1031702/alien-sighting-hurricane-michael-news-ufo-sighting-weather-news-aliens-extraterrestrial. Accessed 15 Oct. 2018.